Many believe that the relentless pursuit to offer the next compelling employee benefit that will attract and retain the talent companies need is a “race to the bottom.” But there’s a gem sitting right in front of us that is shinier than any trendy perk. Hint: it’s not free yoga classes, the drink fridge or bring-your-dog-to-work Fridays. 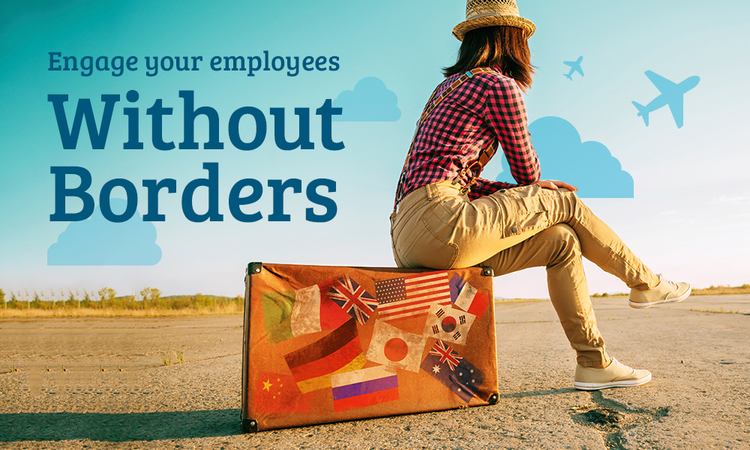 It’s the idea of delivering up Goodness as part of the employee experience, which is even more powerful in a global context, as businesses continue to be challenged to create a unified corporate culture that transcends borders and leverages diversity. Goodness, expressed through the giving of time, money, talent and services to worthy charities via the workplace, is a proven way to engage your people while solidifying your brand and reputation to an even wider audience. Employee giving and volunteering is simply one of the best – and most underutilized – workplace benefits to unite global employees. It springs from within employees themselves, their intrinsic desire to make a positive social impact and the power in bringing meaning and purpose to one’s work. By shifting the focus towards Goodness, local and international businesses can transform cultural challenges into ripe opportunities for building a truly engaged and inclusive workforce.